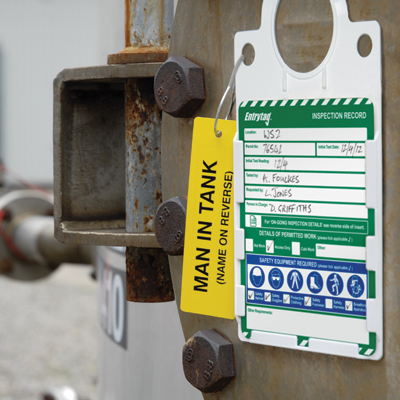 Order from our complete range of confined space status tagging systems to help prevent accidents and efficiently manage inspection procedures. 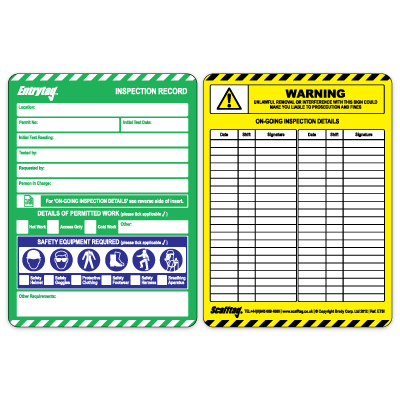 Improve workplace safety with proper inspection tagging. 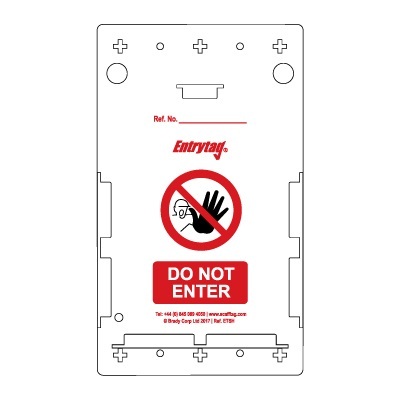 Need help selecting confined space equipment tagging? See our Confined Space Equipment Inspection Guide.